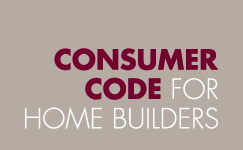 Close examination of the 2015 published case studies for Consumer Code for Home Builders Adjudication Scheme (CCHBAS) shows exactly what is wrong with the house building industry. 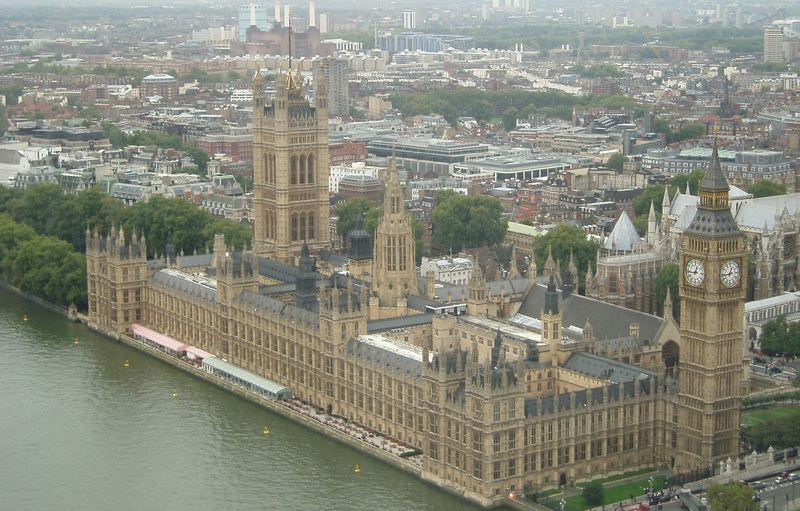 It is now time for a New Homes Ombudsman to independently deal with homebuyers complaints and award justifiable and fair levels of compensation. At present, the maximum new homebuyers can claim using the CCHBAS is £15,000. The maximum compensation for “inconvenience” is just £250 – this being all that was awarded to a quarter (27%) of the successful claimants in 2015. A total of 47 complaints made by new homebuyers were adjudicated in 2015. Of these, 41 were successful or successful ‘in part’ due to a total of 110 violations over 17 different Code requirements. Only one Code requirement (3.4) was not mentioned in any of the case studies. Bodge the builder – can they fix it? Well probably yes, but they will move heaven and earth to avoid doing so. It is at this time of year that I like to produce a light-hearted article, poking fun at the general house building industry. However the increasing poor quality of new homes and the lack of any discernible after sales service mean that most new home buyers have experiences that are as far from funny as you can get. Nevertheless, this year I am proud to announce the inaugural winners of the “BODGERS” awards. These are the awards for the very worse in everything housebuilding that I have come across over the last twelve months. Thanks to successful lobbying by the HBF, it is a case of Carry On Regardless as housebuilders dodge yet another bullet, this time it is building larger ‘fit for purpose’ new homes. 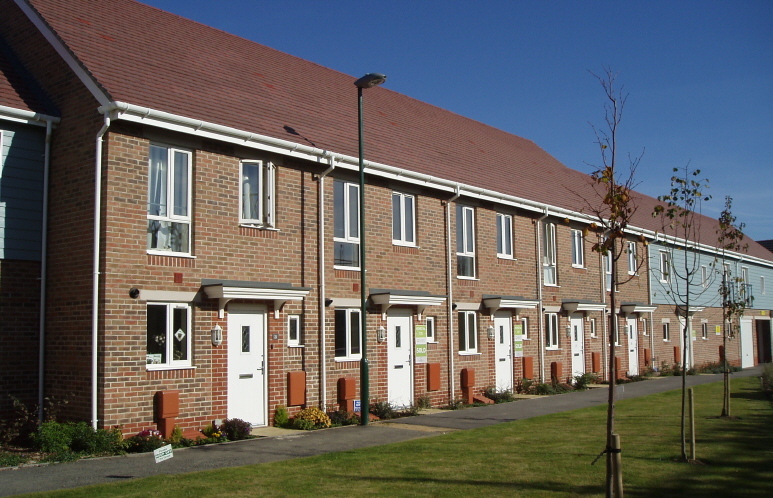 As with most things that effect housebuilders, the new National Space Standards for new homes have been watered-down to such an extent that it is doubtful that any of the major housebuilders will ever be required (or forced) to design new homes that adhere to the new space standards. Not that this matters as the space standards have been set so low, that the size of the average new homes currently being built all but comply anyway! The average family home shrinks two square metres in ten years. 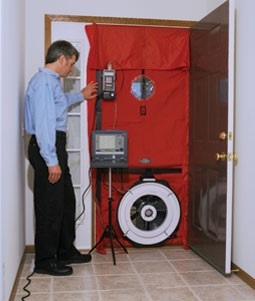 Unlike other aspects of the Housing Standards Review, the space standard has not been incorporated into the Building Regulations. Establishing compliance and any enforcement action will rest with the local planning authority. The Building Research Establishment (BRE) is introducing a national quality mark for new housing that it claims should give home buyers and renters a clear indication of the quality and performance of a new home. The BRE says it is a “world leading building science centre that generates new knowledge through research. This is used to create products, tools and standards that drive positive change across the built environment.” The BRE claim its ownership structure enables the BRE to be “held as a national asset on behalf of the construction industry and its clients, independent of specific commercial interests.” Allegedly protecting the “impartiality and objectivity of the BRE Group in providing research and guidance.” The BRE Trust is a registered company limited by guarantee and also registered as a charity in England. A number of stakeholders are currently working with BRE on the development of their Home Quality Mark from its beta testing stage. 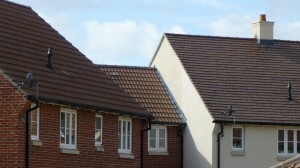 Of the housebuilders, only Galliford – with its perennial ‘four-star’ HBF-rated Linden subsidiary, ‘minnow’ Cala, and Kier are currently involved at present. 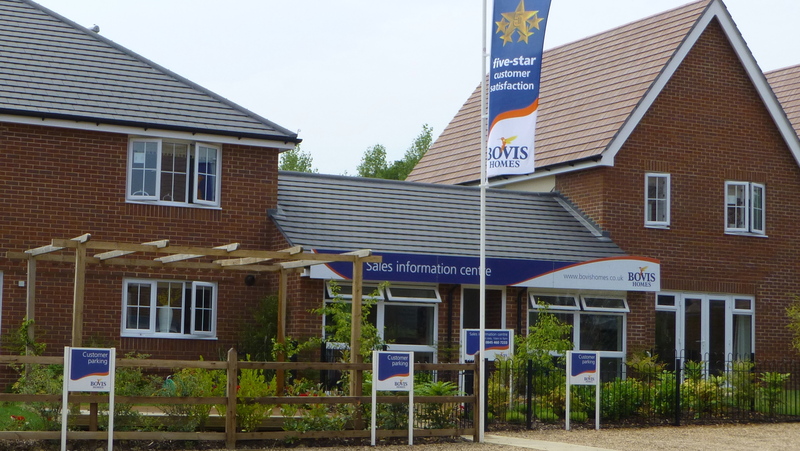 New homes – all sugar and spice and all things nice? That’s what the house builders would have you believe. Slugs and snails and snagging list tales would be closer to the truth! 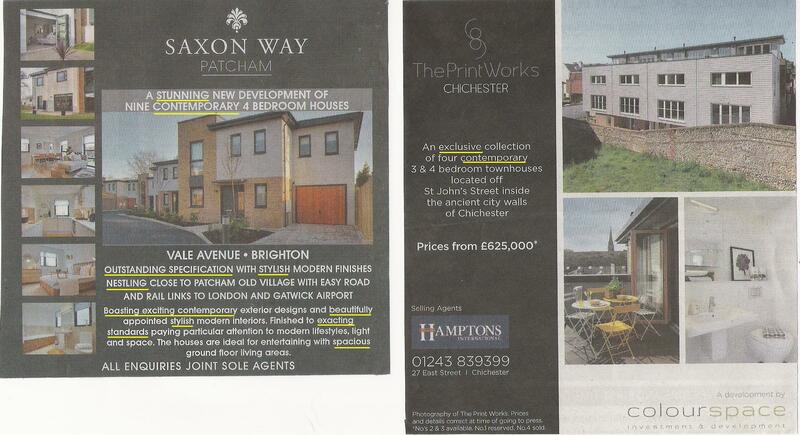 Included with last weekends Mail on Sunday was a property paper called ‘The Location’ described as – “44 pages of property inspiration.” Within it’s covers were some of the most outrageous superlatives I have ever seen used by house builders and their selling agents to describe not only the new homes being advertised, but also the location of the developments. Not once were the adjectives used to describe the homes and developments backed up with any tangible statement of explanation. Here is another translation of what the builders say and what it really means. “Bespoke” Implying that they are being built to a buyer’s own specific requirements rather than in all probability, a one-off design forced by the planning process. “Contemporary” This just means “of the same age; present-day” yet it is frequently used to imply state-of-the-art features, designs or specifications. “Exclusive” This commonly used to imply the development or properties are one of kind – hardly the case with most new homes. “Uncompromised quality” Really? How is this substantiated? So there we have it, this development does not “compromise” on quality, implying or more usefully, confirming that others do. For many, buying the show home may seem a great idea. But anyone considering buying an ex show home should consider the many disadvantages as well as the perceived advantages. The first thing to be wary of is to not getting taken in by the furnishings and the techniques the housebuilder has used. In recent times, many people have become obsessed with lifestyles and developers are using this to their advantage so potential show home buyers should be sceptical when viewing. The most critical issue to buyers is nearly always price. A show home can, and usually does cost, more than the same house type on the development, This is because all the little extras that are in the show home are added to the price. Remember house builders never give bargains! The price will have been very carefully considered to get the maximum amount that can be realistically achieved, in the short time the sales staff may be on the development. You should be prepared to negotiate with the builder, as you will have not been able to choose your kitchen and other options and the home will be used to some extent.